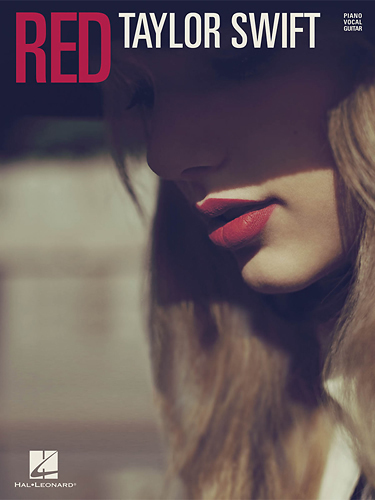 Learn to play hit songs with this Hal Leonard 114961 sheet music of Taylor Swift's album Red. Play your favorite Taylor Swift tunes on your guitar or piano with this sheet music that features all 14 tracks from her third studio album, Speak Now. 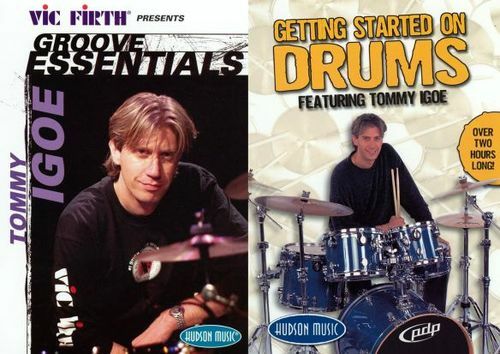 Learn how to play the drums with ease with this DVD pack of world-class instruction from Tommy Igoe. Includes Getting Started on Drums and Groove Essentials for multiple learning options. 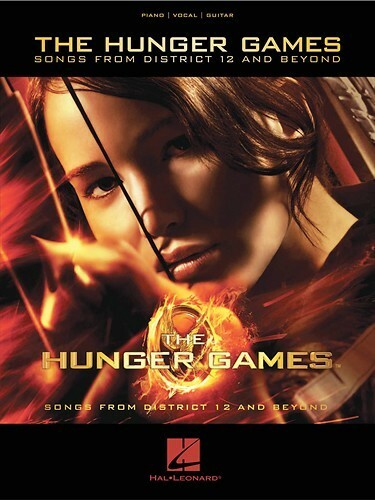 This Hal Leonard 315973 sheet music features piano, vocal and guitar versions of 16 songs from the soundtrack to The Hunger Games, so you can learn your favorite tracks from the movie. Enjoy high-quality images with this rich magenta ink cartridge. Compatible with select Lexmark printers: S301, S305, S405, S505, S605, Pro205, Pro705, Pro805, Pro901 and Pro905. Turn your digital photos into brilliant prints with your Canon photo printer and this handy ink twin-pack of color ink tanks. Don't just make memories — share them. Ink tank is designed for use with Canon BJC8200, I950, I960, I9100, I9900; PIXMA IP6000, IP8500; S800, S820, S820D, S830D, S900, S8200 and S9000. Canon Bubble-Jet printers produce flawless photographic output through Canon's MicroFine Droplet Technology, combining cutting edge breakthrough in ink droplet size, accurate ink application and consistent droplet quality and ink composition. Ink tank yields 370 pages at 5 percent coverage.